Robin is the owner of UEndure Tea Company (uendure.com). UEndure sells premium organic Japanese tea/matcha blends and accessories. She grew up in Boston where she began her career in Corporate America. She worked as a Business Analyst for over 20 years. More recently Robin got involved in small business advocacy, working as a Business Development Specialist until purchasing her tea company in 2018. She is extremely passionate about her tea company and lovingly refers to it as her "second child". 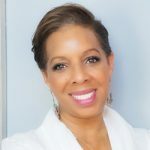 Her true calling has always been steering friends and family towards a healthier lifestyle and by developing her own natural remedies while promoting all things organic. Robin currently resides in Sugar Land, Texas with her husband Geoff. Just a few years ago a co-worker/friend of mine offered me a small baggie of green powder, which she called “matcha” in a very hushed tone. She explained that she didn’t want the lady in the next cubicle to overhear because “she’ll come running over looking for a free handout of matcha.” Huh? Was this weird looking green powder really in such high demand? What was I missing? First of all, it was absolutely delicious. That was a pleasant surprise. Little did I know at the time I was witnessing a movement…the Matcha movement. This remarkable green powder appeared to be taking the world by storm. I may have been in the dark for the past few years but it seems as though matcha made its grand debut just a minute ago! Since I have been an avid herbal and green tea drinker for years, I felt as though I was coming late to the party. It was time for some serious research. Was matcha really better for you than regular tea? What, if any, are the health benefits? Let’s take a look. 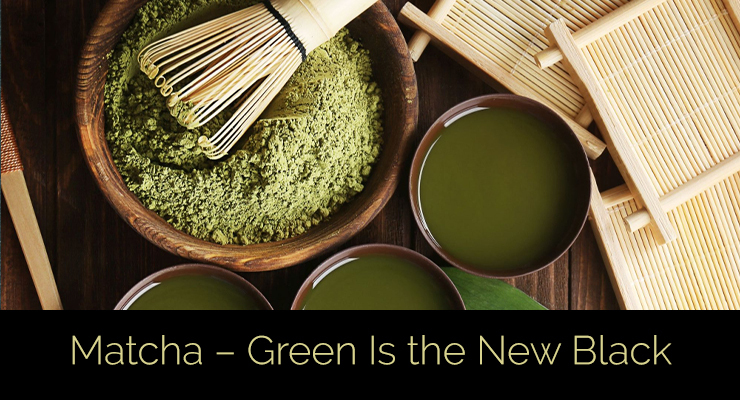 The Chinese Buddhist monks first popularized Matcha almost a thousand years ago. 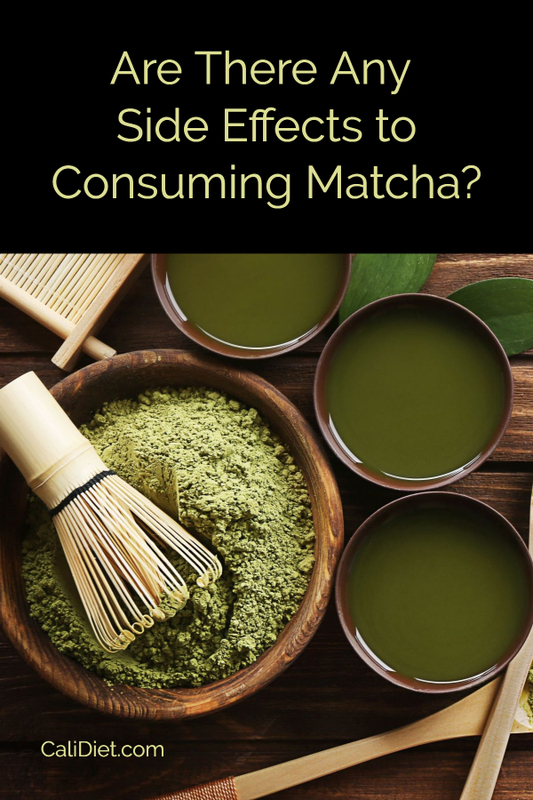 Although it is from the green tea family (camellia sinesis), and shares many of the same health benefits, matcha stands alone on many fronts. Unlike other teas such as Black tea or Oolong, matcha is unfermented and so it retains the physiological signature of the plant itself. To make matcha you must use the entire green tea leaf by grinding the leaf into a fine powder and dissolving that powder in hot water so that the entire leaf is consumed. In fact the Japanese translation of Matcha is ‘ma’ meaning rubbed or ground, and ‘cha’ meaning tea. Yes, matcha is absolutely unique among other tea products. It is made of only the de-stemmed leaves, so it concentrates certain substances found in the plant. However, the most significant difference is that the tea plant is grown in the shade prior to harvest. This causes the plant to react to the lack of sunlight and push out leaves that are different than normal green tea leaves, resulting in a beautiful hue of green. 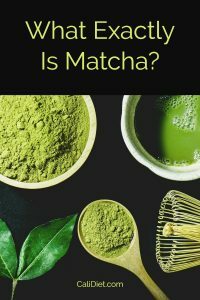 What makes Matcha so Unique? For one thing, unlike most teas that require sunlight, the leaves of this green tea plant are purposely grown in the shade and have a higher amount of chlorophyll than is normally found in other green tea leaves. This is because the plant uses chlorophyll to convert sunlight to energy, and the plant is striving to grow with less sunlight than it receives under normal growing conditions. The result is a leaf with a fantastically complex blend of compounds. 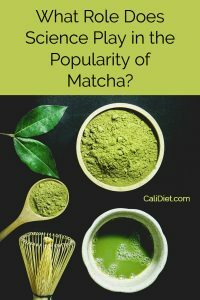 Higher levels of chlorophyll are not the only part of matcha’s unique profile. Matcha is made from the wafer-thin layers of the entire leaf. Stems and veins are removed before the remaining material is delicately and slowly ground to avoid heating the plant material. This means that other compounds found throughout the plant are concentrated in matcha. 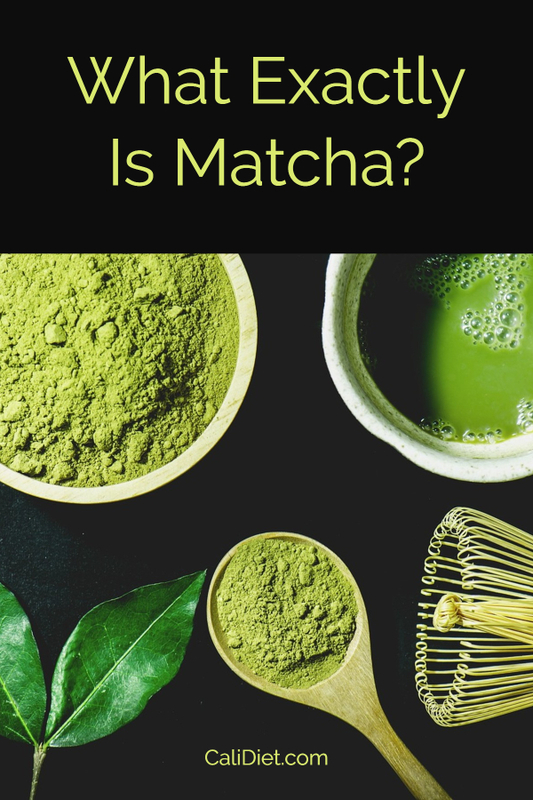 What makes Matcha superior to other teas? First of all, the high concentration of chlorophyll in matcha is great for the human body on several levels. The mechanisms by which this plant compound interacts with the body are both varied and complicated, but also well known to science. This may be news to some, but chlorophyll is found in dark green vegetables, and how many times have we been told by our mothers, doctors, and dietitians to eat plenty of green veggies? More times than I can count. There is a long history documenting the many health benefits of this particular food group. For the non-veggie lovers, you can now supplement with matcha. In addition to the amino acids, vitamins and minerals contained in this superfood, another highly beneficial compound in matcha is EGCG. This is perhaps the most powerful antioxidant in all of nature and matcha has been found to have more of it than any other tea. Antioxidants fight in the body against free radicals, which are environmental toxins that attack our cells and contribute largely to the aging process. EGCG has also been found to benefit the brain. What role does science play in the popularity of Matcha? Studies have connected the EGCG compound with lower levels of anxiety and depression. Remarkably, it has also been associated with countering the impact of dementia. The effect of EGCG on the human body is clearly a field that requires additional study to be fully understood. Although the benefits of chlorophyll are still being analyzed by science, a study published in 2014 found that adding chlorophyll to the diet resulted in greater weight loss over a 12-week period. (What??? Maybe I should have led with that statement!) This is in addition to an earlier study that found the same impact on mice that were being fed a high fat diet. Chlorophyll is thought to have worked with the metabolic systems of the body and created sensations of being full sooner, resulting in a lower caloric intake. Are there any side effects to consuming Matcha? Although the benefits of consuming matcha far outweigh the negatives, you must bear in mind that when you’re drinking matcha, you are consuming the entire tealeaf. That means the caffeine levels are higher than most bagged tea. In fact, you may be consuming as much caffeine as half a cup of black coffee. So if you have sensitivity to caffeine intake, you may want to abstain from the deliciousness known as matcha. The bottom line is that I was indeed missing the boat on this super food. 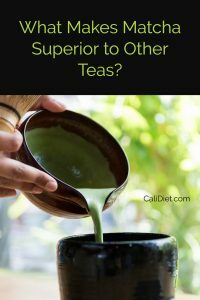 There are still many studies being conducted on the phenomenal benefits of this awesome tea. While we wait for scientists to fully explain why these health benefits are so bountiful, perhaps some day they will also be able to explain why it’s so delicious! Not only has matcha given us another healthy way to fight the ravages of our toxic lives, we can actually enjoy fighting those free radicals because it tastes so good! I may have been late to the party, but now that I’m here, Matcha and I are together forever!